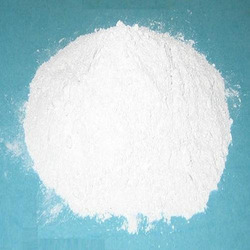 Prominent & Leading Wholesale Trader from Ahmedabad, we offer hexamine powder, acrylic acid, acrylamide, maleic anhydride, phthalic anhydride and adipic acid. Backed with a team of skilled professionals we are actively engaged in offering Acrylic Acid. 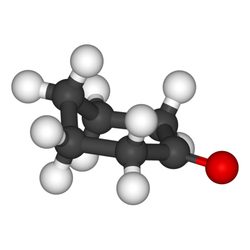 The offered acid is procured from the trustworthy and reliable vendors of the market. In order to ensure the quality of provided acid, quality controllers perform a series of test against various parameters. Apart from this, as per the clients' needs, we provide the entire range in various packaging options. 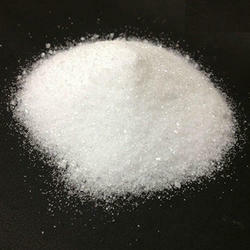 Clients can easily avail from us the best quality Acrylamide Chemical that is available in airtight packaging options. Our offered chemical is used as binding, thickening or flocculating agents in grout, cement, sewage/waste water treatment, pesticide formulations, cosmetics, sugar manufacturing, soil erosion prevention, ore processing, food packaging and plastic products. 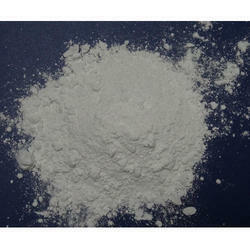 We sourced this chemical from the most reliable vendors of the market and delivered it within the promised time frame. 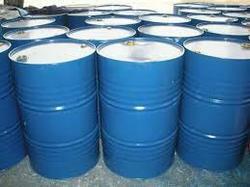 Leveraging on our vast industry experience, we offer an extensive range of Phthalic Anhydride. The offered range is procured from the trustworthy and certified vendors of the market. This product is meticulously tested by our quality analysts on well defined parameters to ensure its optimum quality and purity. Moreover, clients can avail the entire range from us at industry leading prices. 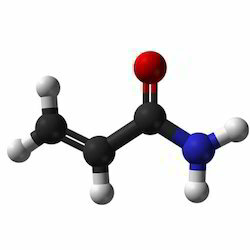 We are one of the most trusted sources of Liquid Phenol an aromatic organic compound and an important industrial commodity as a precursor to many materials and useful compound. Furthermore, this is also used as a powerful bacteria cleaner and disinfectant medical usage, air freshener and lotions making it one of the exceedingly demanding product in the market. The chemical is highly toxic and corrosive thus the provided packaging ensure safety and wellbeing at the vendor’s end. We the well-known source are engaged in offering Methylene Glycol a colourless, odourless and slightly viscous liquid. Used as an essential raw material in polyester, coatings, adhesives, paints and varied industrial purposes can be availed after a thorough check of the components through our professionals at the vendor’s end. This is made available with excellent packaging ensuing concealment of the components and safeguarding during delivery process at the vendor’s end.